Downloadable forms are available for this book. Click on the Links tab. 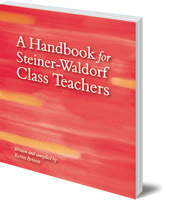 A useful and practical resource book for Steiner-Waldorf teachers with detailed suggestions and checklists for Classes 1 to 8. Kevin Avison has been a teacher in both state and Steiner schools. He is an executive officer to the Steiner Waldorf Schools Fellowship. He lives in Stourbridge, England and has two grown up children who were educated in Waldorf schools. 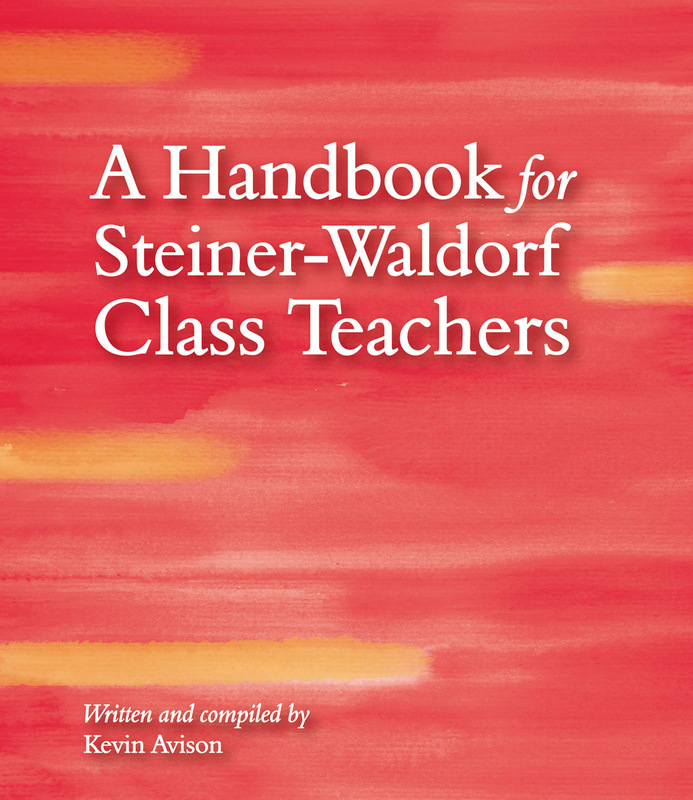 Floris is delighted to be working in partnership with the Steiner Waldorf Schools' Fellowship. Browse a complete list of SWSF books.